Chapter 1 is a very interesting start. Choosing the right keyword is indeed a very important step that need some research. Another important point I think you've to emphasize is getting index on search engines....Google, the internet "God" at the present moment. 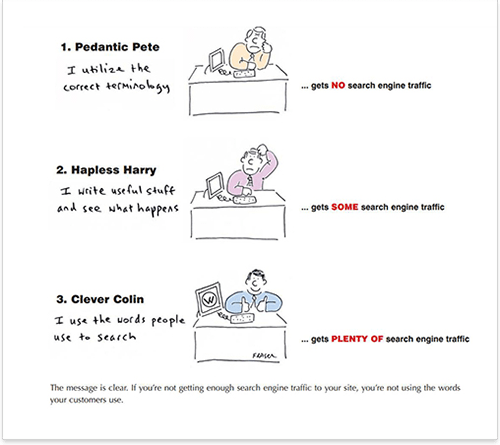 It's no point having the "best research keywords" but you're in the sandbox arena of Google. You'll get nowhere even getting index by Bing or Yahoo but not index by Google. Correct me if I'm wrong. I know it a long time ago but in my case I usually get indexed by Google in a matter of weeks sometimes days. Its a matter of building link mostly via comments and through sites like ezine articles, hubpages etc. This is a really good read. This first chapter feels like I'm learning how to lay the 'right foundation' for an SEO site and know how to spot a weak foundation as well. Whew! And this is only chapter 1.1?! What? A PDF version available soon?please tell me as soon as possible if you provide in pDF file...can not wait to read it. Thank you for the well written book. Is there any pdf file for the same so i can print it? This is a great opening chapter. Interesting, stimulating and written cogently and with a good sense of humour. Why - it can be possible to rank with any competition. Just look at the example with Link-Assistant.Com. 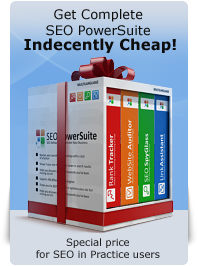 They rank #1 in Google for <i>SEO software</i> where the competition is more than 27 mln. Anyway, KEI research should help in your case. 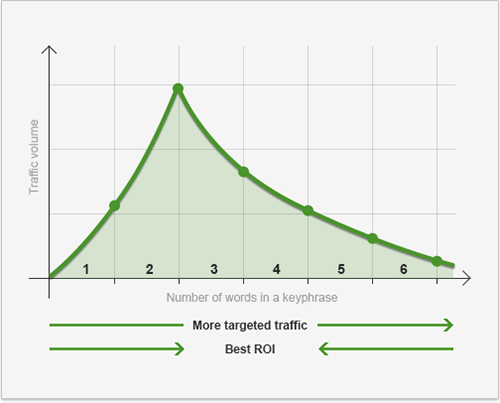 What about the keywords competition and how to determine if its possible to ranked on a specific keyword. Is it true that if the competition is more than 30,000 its almost impossible to rank your website on it? I am working on Arabic websites and i managed to rank a website on some keywords with competition more than 120,000. So what is the best way to measure that? Finally I would like to thank you for this great website, its provide me with a lot of great information's. I read this book it's very helpful for us and can you provide all over book of PDF file so that i can take benefit in future..
Guys, there's no PDF version yet and I'm not sure when I'm going to get down to that. It does take quite a time and I've busy days now. Sorry.